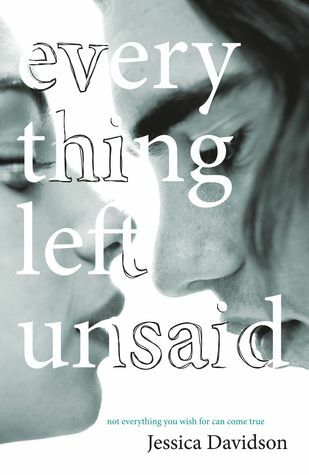 Everything Left Unsaid by Jessica Davidson. This entry was posted in Teaser Tuesdays and tagged Everything left Unsaid, Jessica Davidson, Teaser Tuesday. Bookmark the permalink.